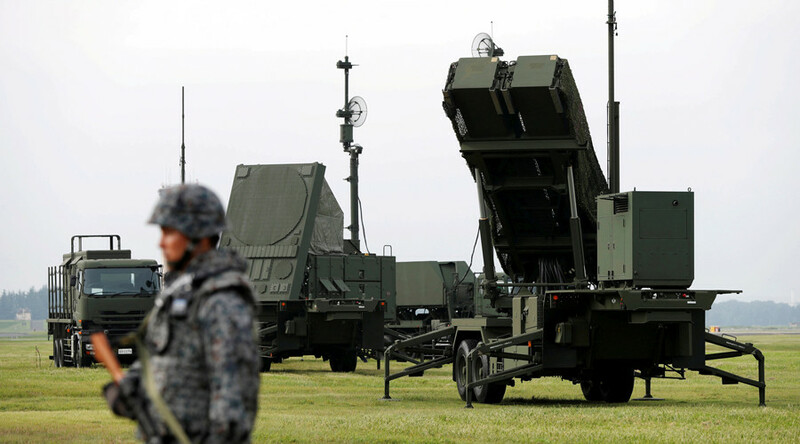 The deployment of US missile shield components in Japan directly affects Russia’s national security and regional interests, Russian Foreign Minister Sergey Lavrov told a press conference with his Japanese counterpart in Tokyo. “Japan’s plans for deploying a global missile defense system directly affect [the] security interests of Russia,” Lavrov noted on his state visit, reiterating Moscow’s concerns over Tokyo’s intentions “to actively engage” in US plans to deploy missile defense components on its territory. “With full respect for Japan’s right to choose the way it protects its territory, we proceed from the premise that any action of any country should be based on the rule of security indivisibility. No one must ensure their security by infringing on the security of others,” the top Russian diplomat added. Moscow has long warned that the American Aegis missile-defense system, which Tokyo has decided to acquire, citing the growing North Korea threat, undermines the global balance of power and can eventually be aimed against Russia, because of the system’s potential dual-purpose capability. 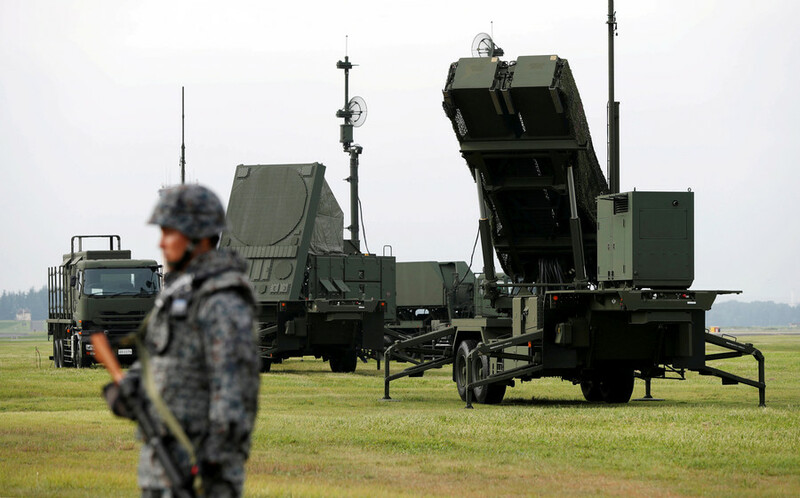 While Tokyo previously stated that the Aegis complex will be managed by Japan, Russia believes that Washington would still have operational control over its ally’s systems. Last year's deployment by South Korea of the Terminal High Altitude Area Defense (THAAD) system was met with equal criticism by both Moscow and Beijing. 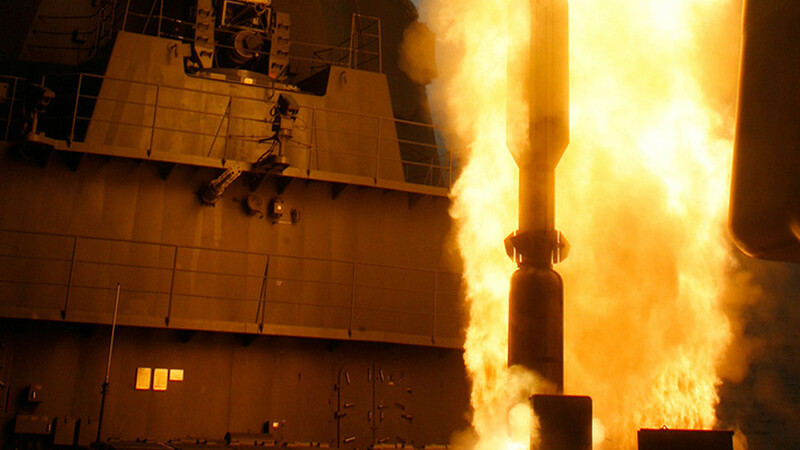 For Moscow, both the THAAD deployment and the Aegis Ashore decisions represent the continued expansion of an American global anti-ballistic missile system. 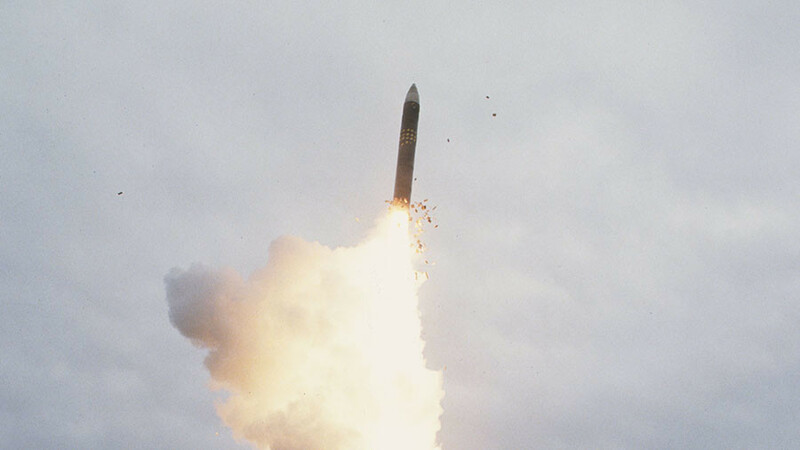 The Russian Defense ministry earlier noted that some 400 anti-ballistic missiles will soon encircle Russia as part of the US military buildup. 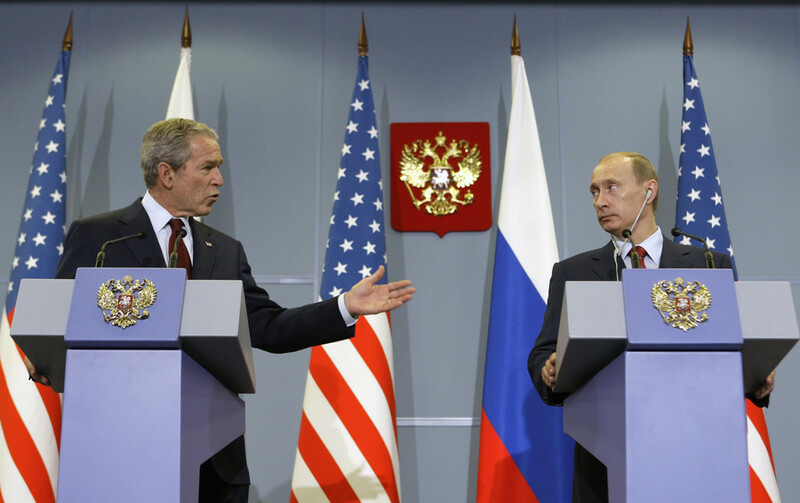 “A large-scale effort is ongoing to encircle Russia with an anti-missile shield. 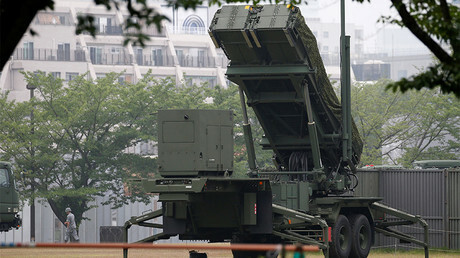 Anti-missile defense sites have been already set up on US soil, in California and Alaska,” Alexander Fomin, Russia’s deputy defense minister, told Russia 24 TV channel earlier in March. 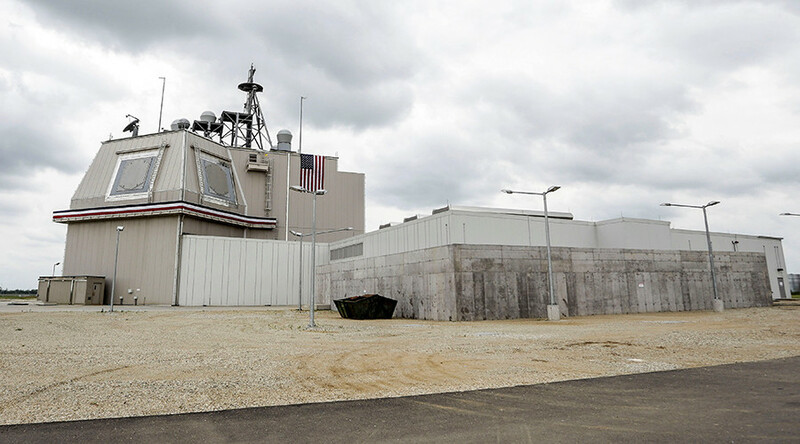 In December, Tokyo decided to boost its ballistic missile defense system against the backdrop of North Korean missile tests and approved the purchase and deployment of two Aegis Ashore batteries – expected to become operational by 2023 – at a cost of around $2 billion.